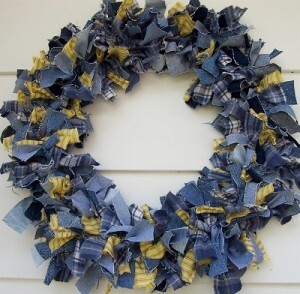 Wreaths are always a favorite project for crafting with repurposed denim. 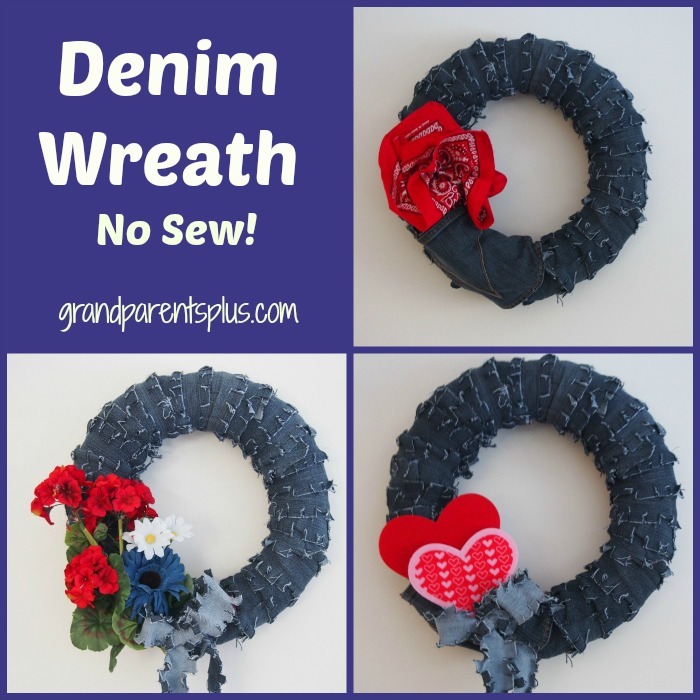 Phyllis who blogs at Grandparents Plus came up with a great wreath design that can be easily changed up for any occasion or holiday. 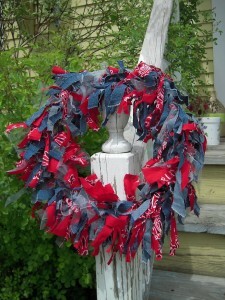 You can see a few of the fun ways she changes her wreath for the occasion or holiday in the collage below. 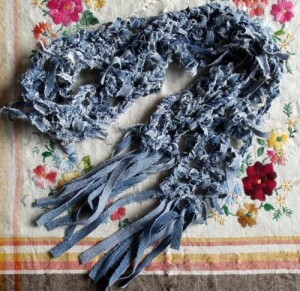 This recycled denim wreath project only uses a single pair of jeans and is a No-Sew project, so if you don’t sew, no problem! 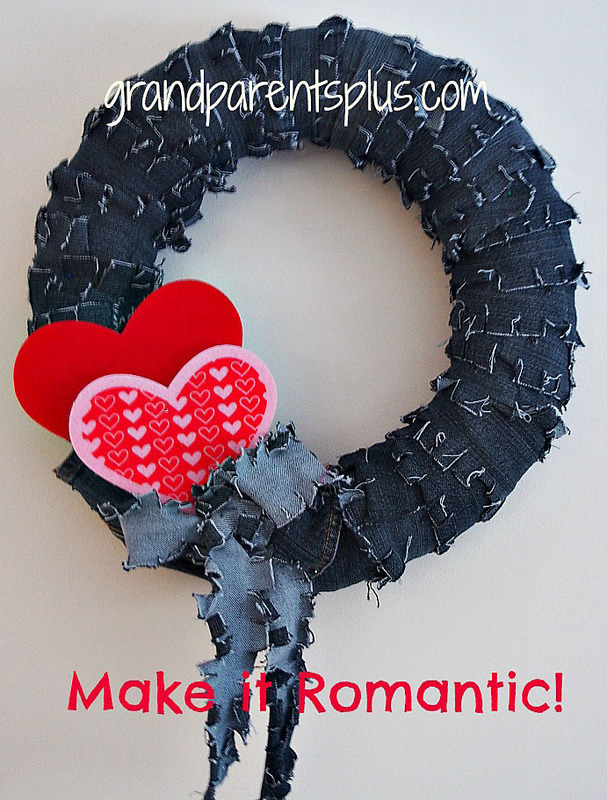 Wouldn’t this one be perfect for Valentine’s Day! 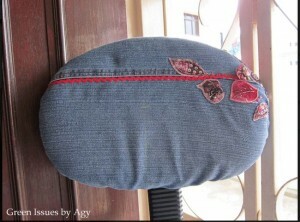 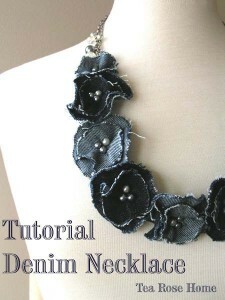 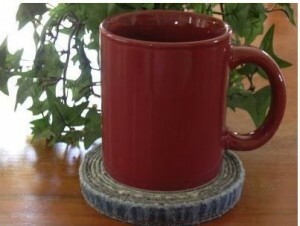 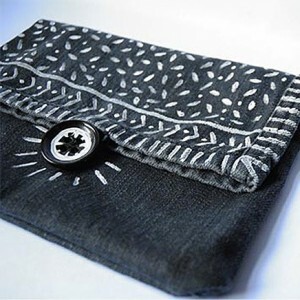 Thanks so much for featuring my Denim Wreath – No Sew! 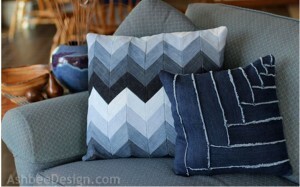 You have lots of great projects on your site! 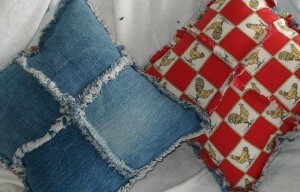 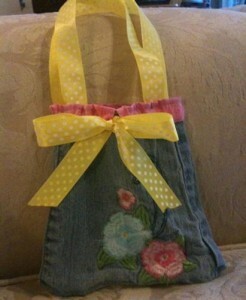 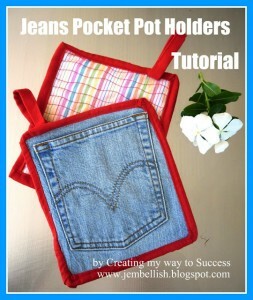 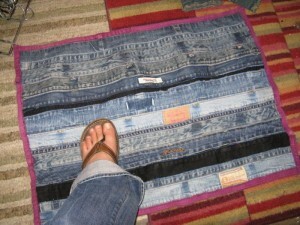 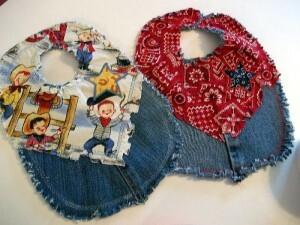 Guess I’ll never throw a pair of jeans away again with all these ideas!